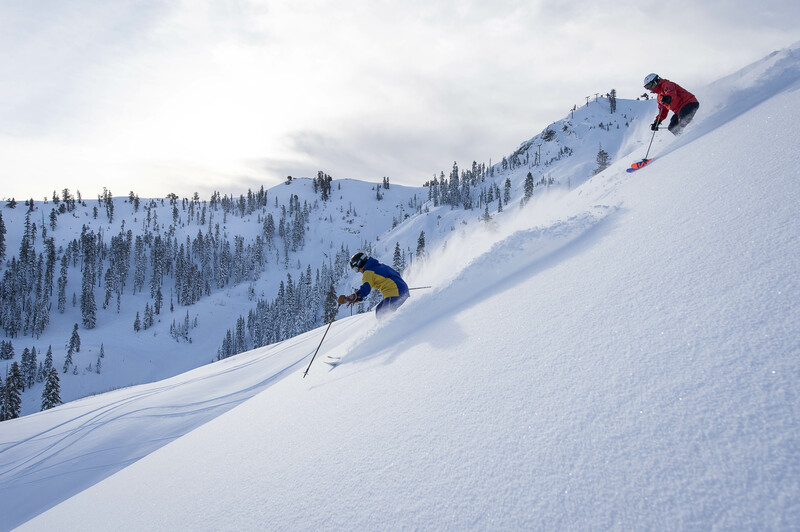 A free ski shuttle is now ferrying visitors among nine North Lake Tahoe resorts. 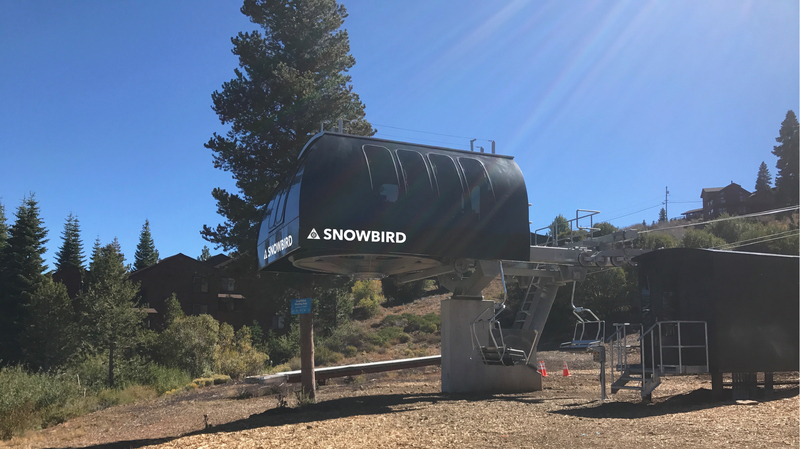 The pilot program, which runs on weekends and holidays through March 31, aims to get skiers and snowboarders out of their cars and reduce travel hassles. 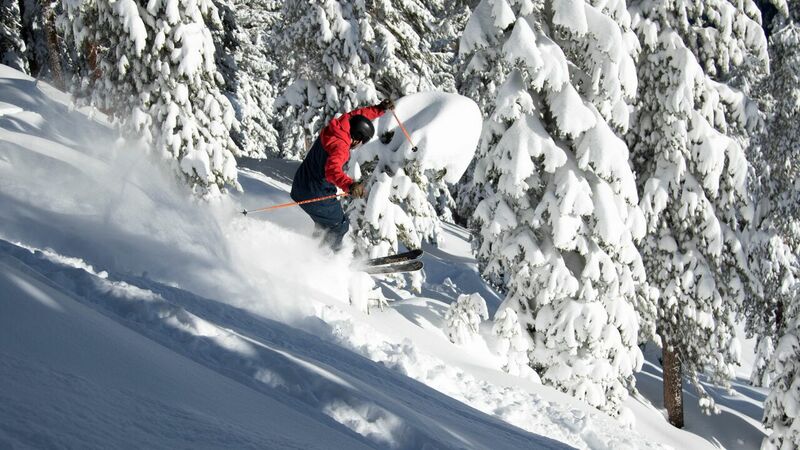 Participating resorts are Squaw Valley, Alpine Meadows, Northstar California, Homewood Mountain Resort, Sugar Bowl, Donner Ski Ranch, Boreal, Soda Springs and Royal Gorge. For the schedule and details, go to www.laketahoetransit.com.